Commercial photographers providing creative solutions, image makers, working with business clients throughout Scotland, UK and beyond. As commercial photographers we know how to create images that work for businesses, images that work for you in marketing, PR and online. We work with all types of businesses from start up to corporations adding value and improving business online reach through bespoke photography, increasing the profile of businesses, photography that reflects on who they are and what they stand for it’s a visual profile of business. Our clients see us as solution providers as opposed to service providers if you want solutions then we are right for you. Based in Lanark, primarily serving Glasgow and the Central belt of Scotland, but also available for commission across both the UK and Internationally. Over the past 16 years we have photographed thousands of projects, clients appreciate our prompt, professional approach, our attention to detail and quick turnaround time. We provide solutions for our clients who range from Blue Chip companies, SME’s, traditional industries, manufacturing, retail, food and drink, property, hotels and restaurants, and of course many small businesses throughout Scotland. Our advertising work can be found in almost every inflight publications for all the worlds major airlines, airports and cruises. Our photographic services are targeted on the main aspects of any business, we cover the main areas businesses need to let people know more about the people in the business (with portraits and head shots), the assets of a business with their premises, offices and workplace, (with our architectural and interior photography) the goods and products associated with the business (our product and advertising photography). These areas of business photography are all connected, how the business is perceived by the customer and clientele both existing and attracting future business. Our client base from manufacturers, retailers, professionals, small and large businesses, corporations and our clients locations range from California to Glasgow, our work appears globally in catalogues, brochures and websites. When you need the skills to cover your photography requirements a commercial photographer is the first choice. 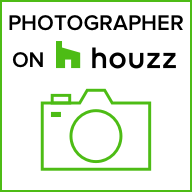 Architecture and Interiors photography – we work with interior stylists, builders, architects, shop fitters, property managers, real estate, home owners, property developers and provide show home photography. 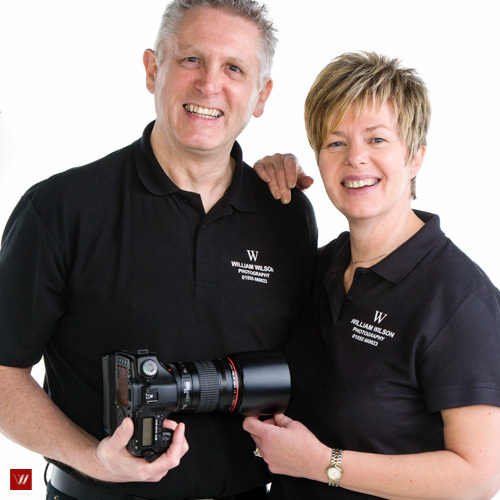 Commercial photographer William and assistant Aileen Wilson, have been working together both as business partners and a photography team since 1990. They are a very well known commercial photography team based in their photography studio in Lanark which is centrally located between Glasgow and Edinburgh working on commercial assignments both on location and in their studio. William has been involved with commercial photography since the late 1980s and holds a Bachelor of Art Degree in Photography. As commercial photographers they cover a wide range of photographic assignments from architecture, interiors, advertising photography, head shots and product photography these are their core services.